Lloyd’s of London has talked the talk; now it’s walking the walk. As part of its action plan, a hotline aimed at helping those experiencing harassment within the market is now ready to take calls round the clock. Available to everyone who works in the Lloyd’s market, the 24/7 “Care First Bullying & Harassment” support line was set up to provide advice and information to those suffering from these acts at work and assist them in deciding on their next steps. Lloyd’s described the year-round service as independently run and completely confidential. The UK free phone number is 0333 212 3510 while those calling from outside the country may contact the international number +44 (0)1452 623 237. Aside from the support line, a market-wide access point for reporting inappropriate behaviour will also be established. 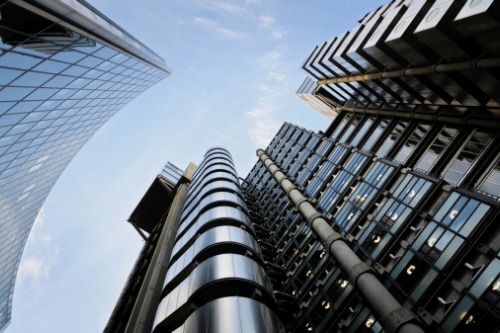 In addition, it’s been confirmed that Lloyd’s has updated the rules of access to its premises. As Insurance Business reported earlier this week, those under the influence of alcohol or illegal drugs will be denied entry. Meanwhile further measures, in efforts to create a safe and inclusive working environment for all, include preventative training and a comprehensive review of policies and practices across the Lloyd’s market.